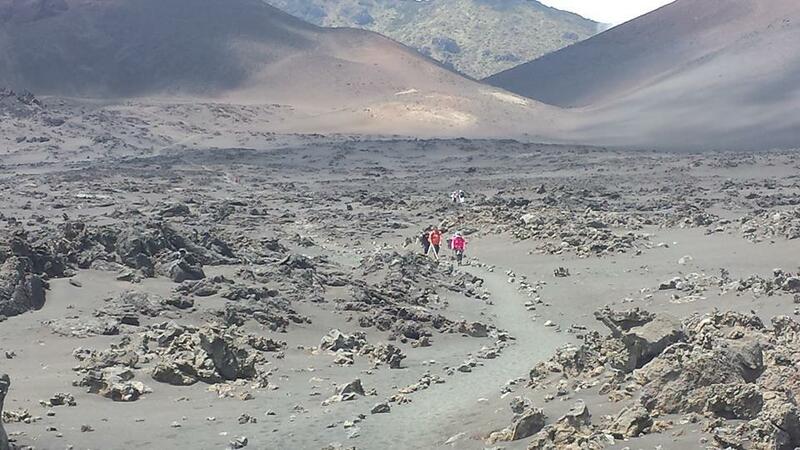 A quick look at origins and what it's like on Haleakalā. 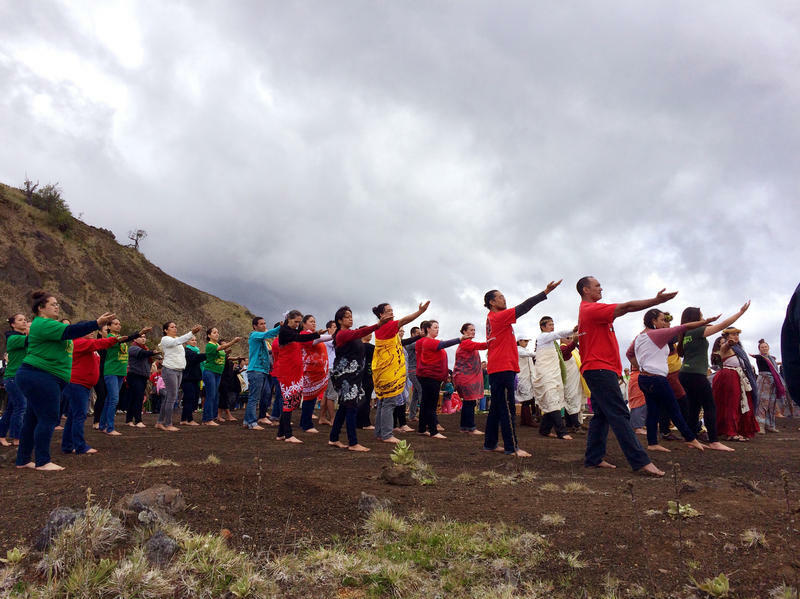 As controversy over the Thirty Meter Telescope on Mauna Kea continues to grab headlines, more and more people are realizing another telescope is being built on a mountain considered sacred on Maui. Late Wednesday, an estimated 200 protesters gathered at the Central Maui Baseyard in Pu‘unēnē. They are concerned about construction of the Daniel K. Inouye Solar Telescope (DKIST) in the University of Hawai'i's Haleakala Observatory, an 18 acre parcel of former crown lands the university owns and manages as a science preserve. An especially wide load of materials bound for the DKIST construction site had been scheduled for delivery overnight into Thursday morning. After consulting with DKIST personnel, protesters were told the delivery would be postponed and they departed. DKIST officials say they are currently in consultations as to when to proceed with the delivery, but construction is not expected to be affected at this point. 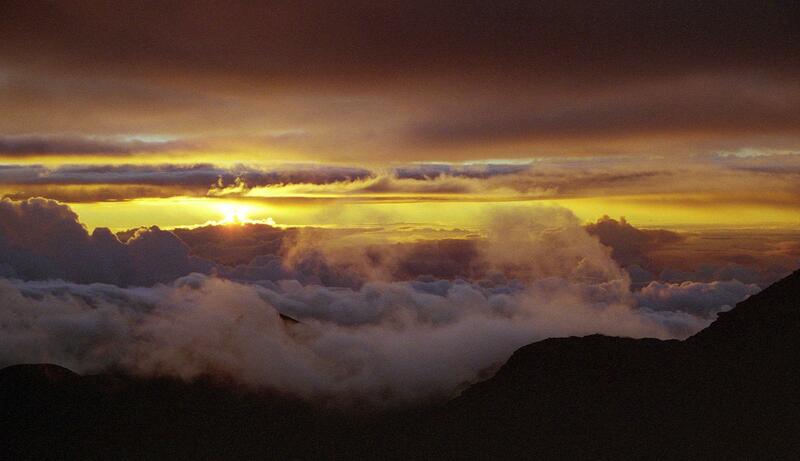 Today HPR’s Noe Tanigawa begins a look at Haleakalā, Maui’s House of the Sun. HPR’s mini-series on Haleakalā continues next week.